The Great Lakes are one of the best places to spend a holiday weekend. And, if you’re like us, plastic pollution at the beach isn’t a part of your perfect weekend. It’s an eyesore, it’s bad for wildlife, and it gets in our drinking water. Gross. You can help keep plastic pollution out of the Great Lakes. We’ve put together nine tips to help you have a plastic-free holiday weekend at the beach! Small changes make a huge difference. 1. Use a reusable water bottle. Plastic bottles and bottle caps are among the most commonly picked up litter items on beaches. Skip the plastic drink bottles. 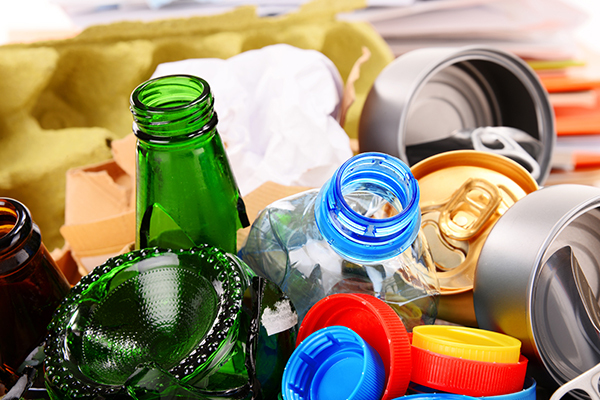 Instead, use stainless steel or reusable water bottles and drink containers. 2. Bring reusable cutlery for your picnic. 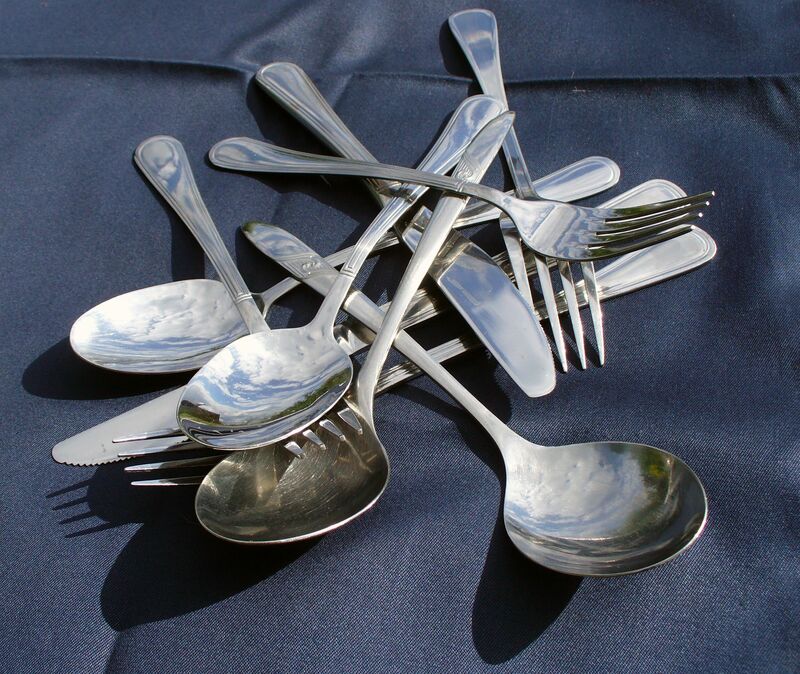 Bring reusable cutlery instead of single-use plastic forks, knives, and spoons. Plastic never really goes away, it just breaks down into smaller pieces. Tiny plastic pieces can be consumed by wildlife and get in our drinking water — gross! It might be tempting, but don’t celebrate with balloons! They float away from your picnic table directly into the lake. 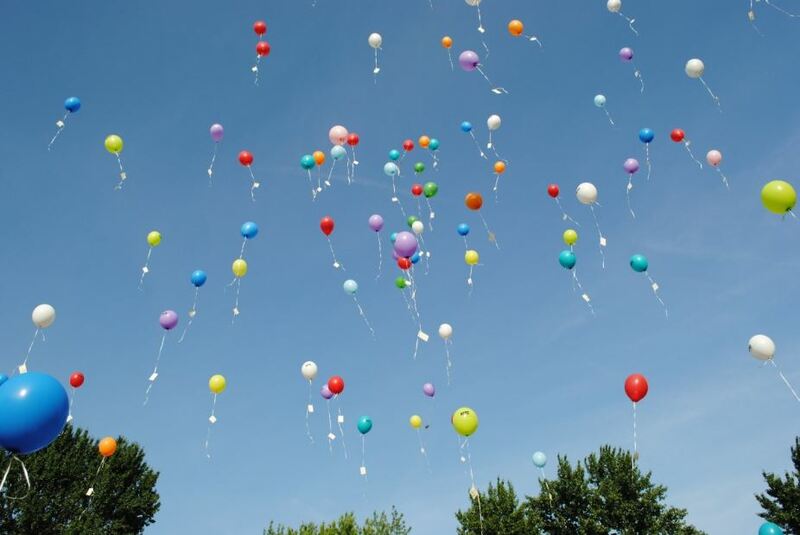 Balloons take years to decompose and the ribbon is an entanglement risk for animals. 4. Choose paper, not plastic. Pack your snacks in reusable containers or wax paper instead of plastic baggies. 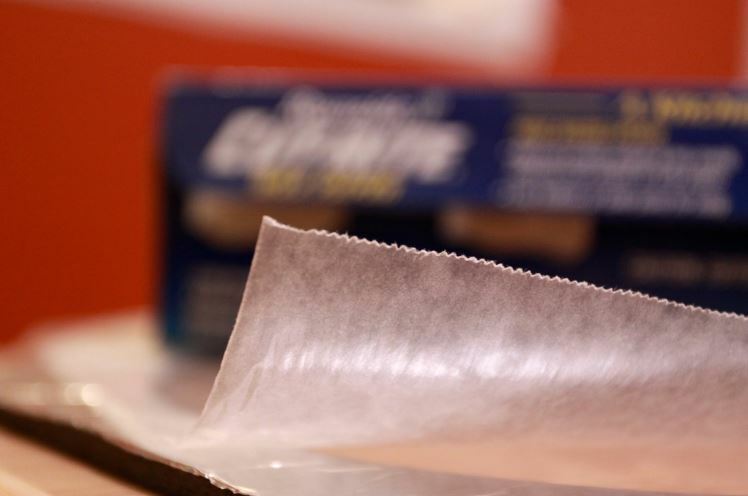 Paraffin-free wax paper decomposes significantly faster than plastic baggies, which can take nearly 1,000 years to decompose. 5. 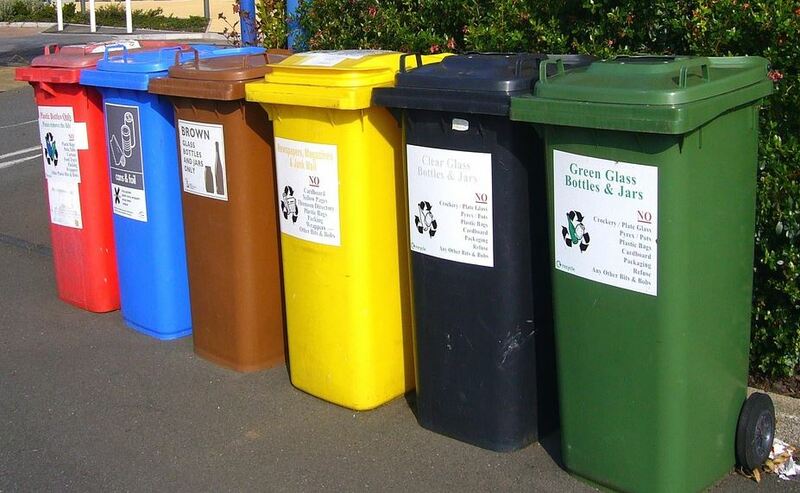 Recycling is an option. Using plastic is sometimes hard to avoid. If you end up with some single-use plastic, make sure you recycle. Use reusable bags. Bring the party, but not in plastic bags. Carry all the necessary items for your festivities in a reusable bag. 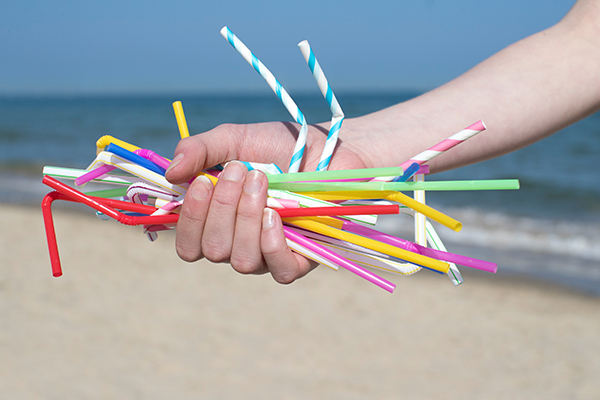 Plastic straws are only used for a few minutes, but take nearly 200 years to break down. 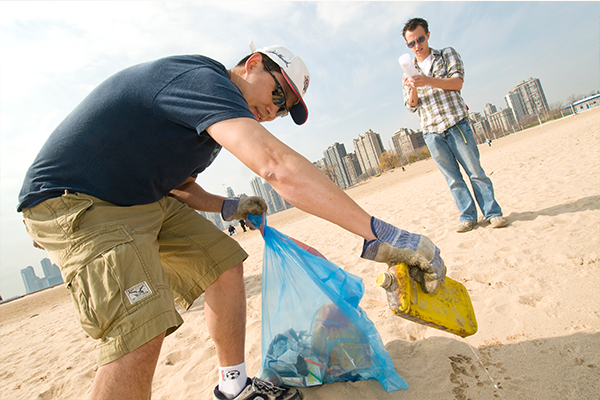 Find a beach cleanup near you. 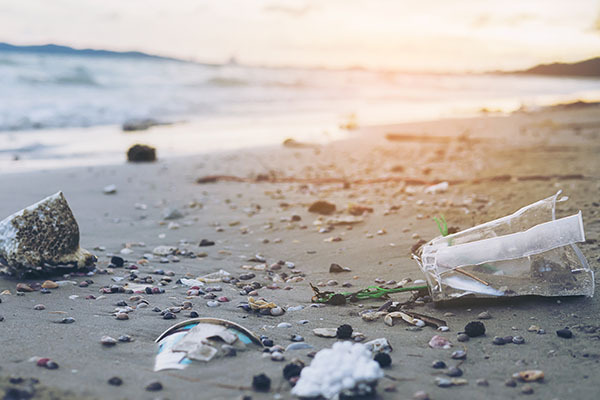 Or, join us on September 15th, when volunteers across the lakes — and the world — are taking to their local shorelines for one big day of beach cleanups. Little actions make a big difference. Share your plastic-free tips and tricks with your friends, or share with us on Facebook, Twitter, and Instagram. Plastic pollution in the Great Lakes is going to get worse unless we do something about it. 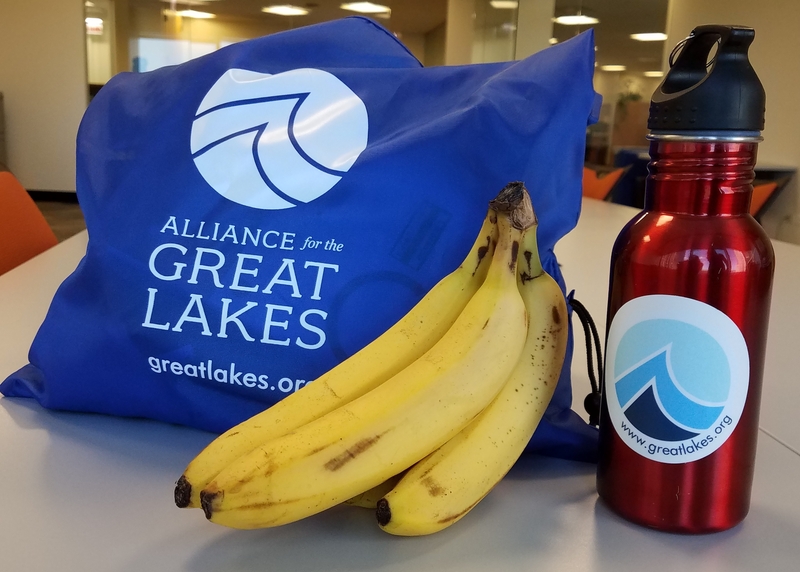 Add your name to the Plastic-Free Great Lakes Pledge now.